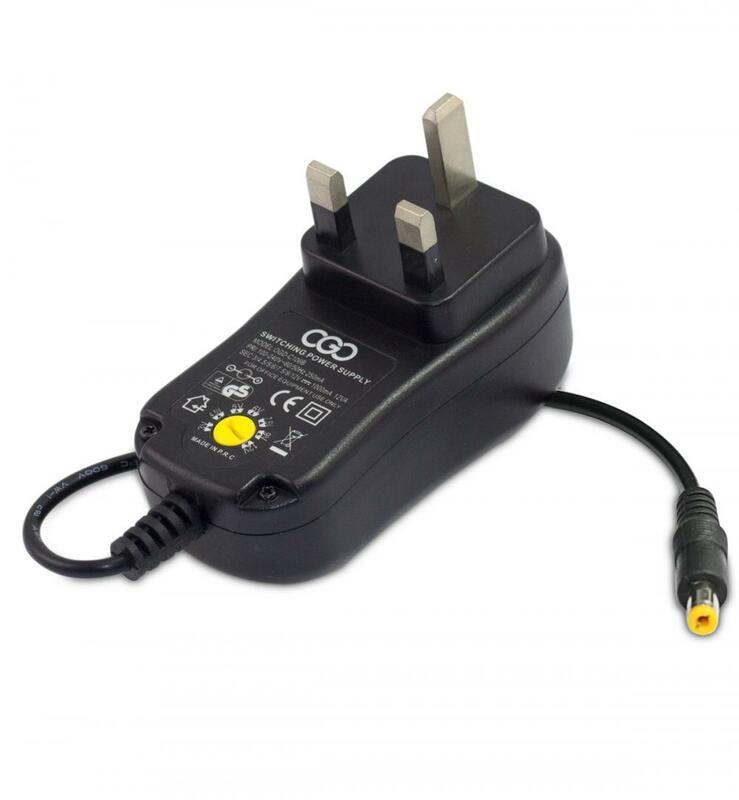 24W Manual Adjustable Voltage AC/DC Adapter The choosing plugs are very popular used in daily life, meet your power needs for lots of small digital devices at home. 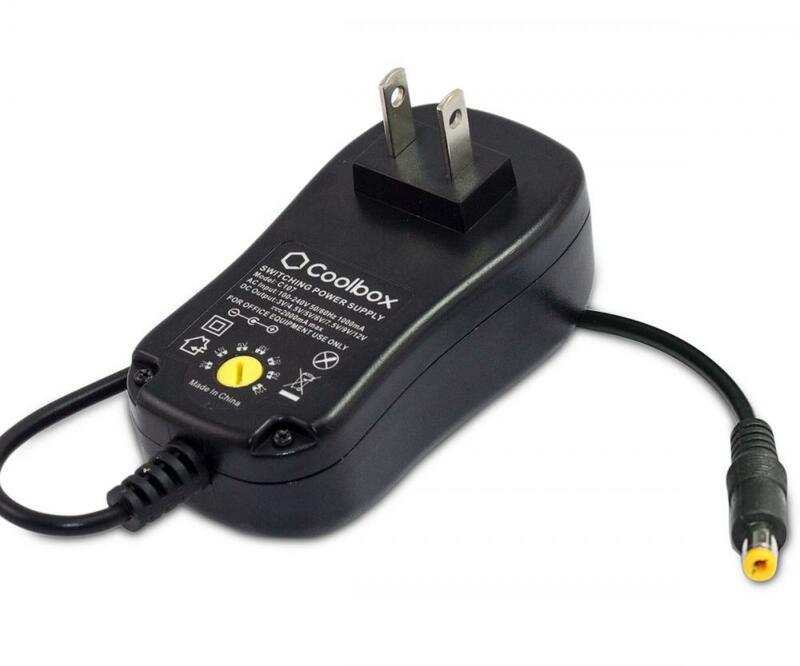 With these plugs and different voltage output, you can save a lot of buying different voltage ac adapters . 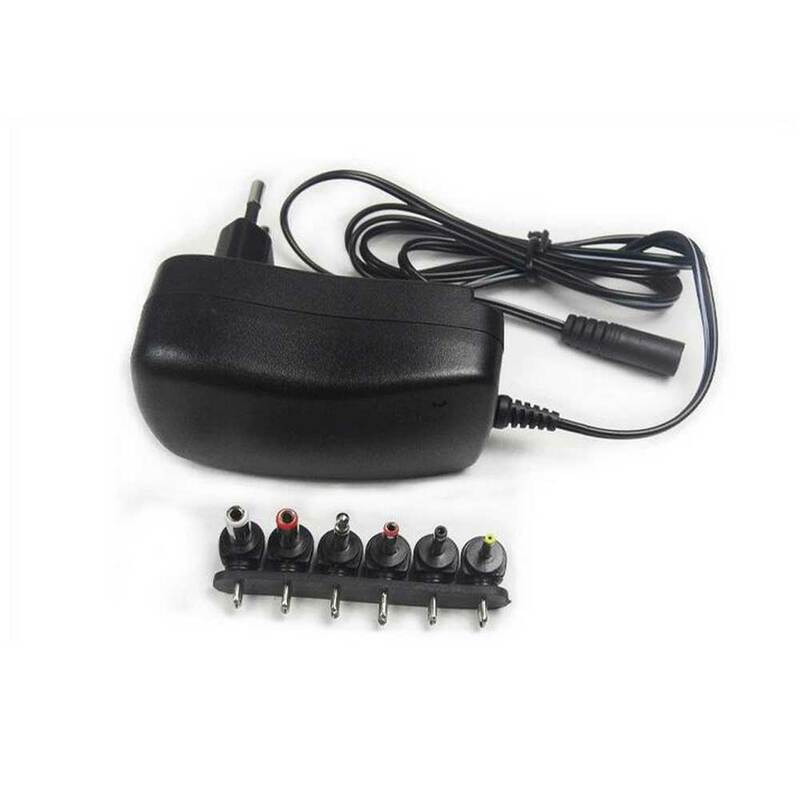 Multi Voltage 24W replacement Power Adapter for many kinds of small household electronics, like Router, Speaker, CCTV camera system, LED strips and other compatible devices. We especially add a micro USB plug, it will give much convenience for powering most smart phones and tablets. 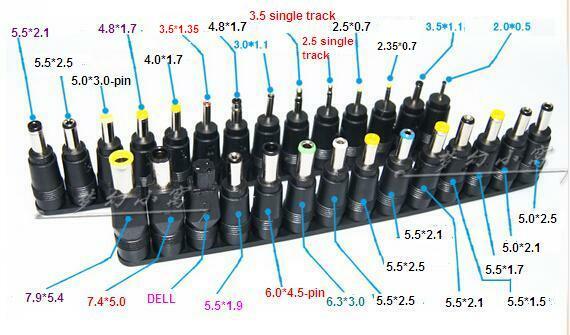 Looking for ideal 24W Manual Adjustable Voltage Adapter Manufacturer & supplier ? We have a wide selection at great prices to help you get creative. 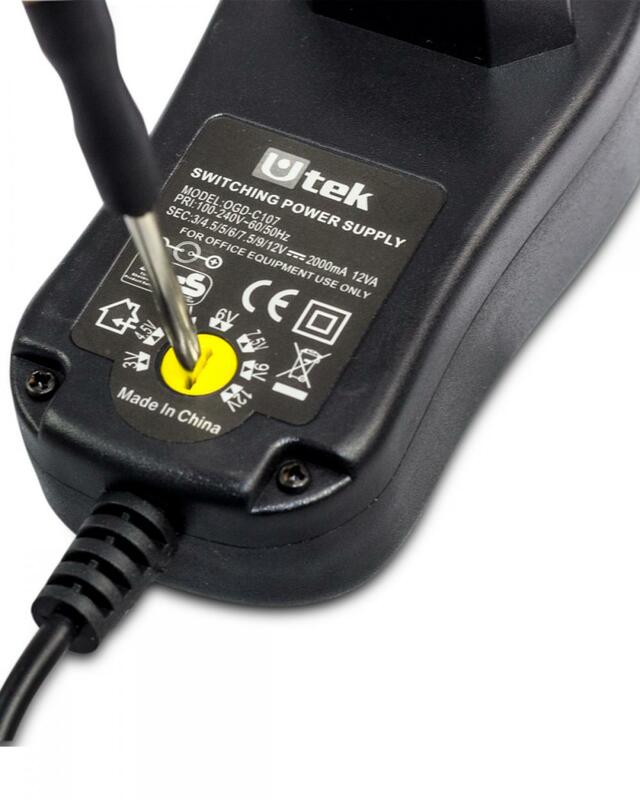 All the Manual Adjustable Voltage AC/DC Adapter are quality guaranteed. 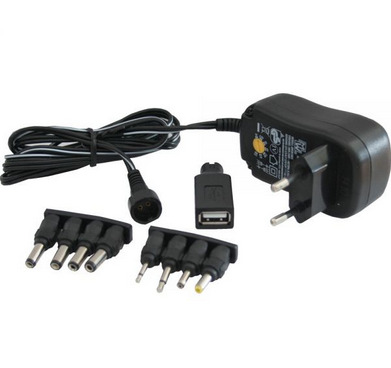 We are China Origin Factory of 3V-12V Manual Adjustable Voltage AC/DC Adapter. If you have any question, please feel free to contact us.